Ideas for Vintage Wedding Personalized Seed Packets . For the eco-friendly couple with retro style, Vintage Wedding Personalized Seed Packets are the wedding favors you've been searching for. 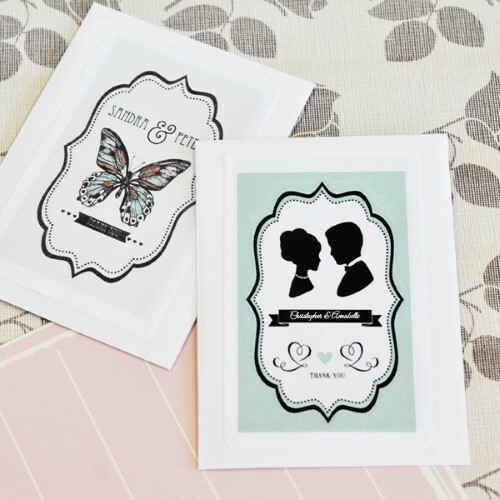 Choose from an assortment of vintage designs to personalize your seed packets. Your guests will enjoy watching their garden grow for years to come!